Weather you are needing a little inspiration for styling your new Dove Grey bedding or just wanting to change up your current style – we have got you covered! 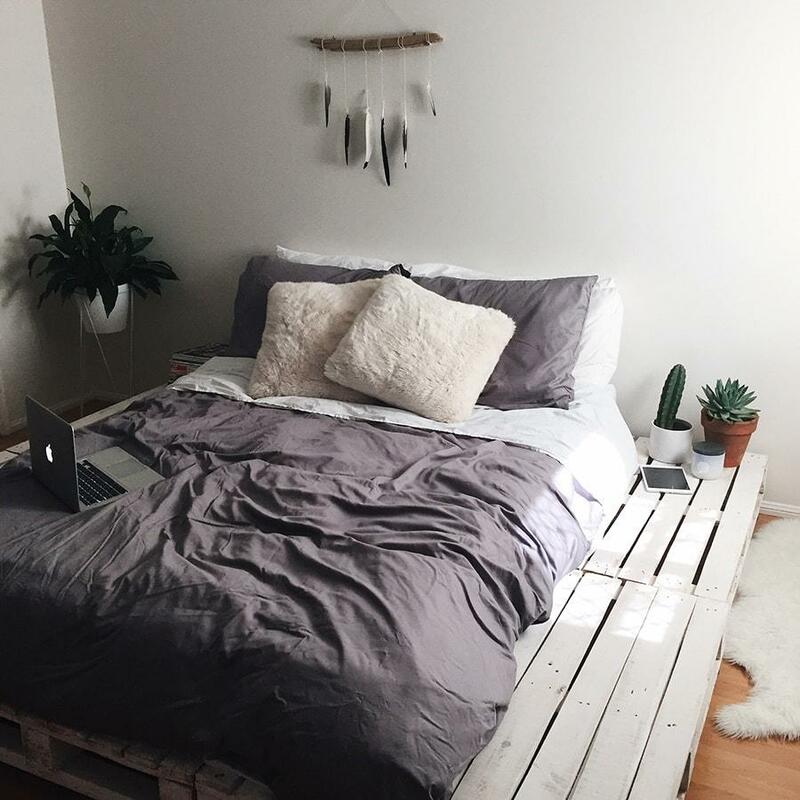 Continue reading to check out some of our fave #yohomeau set up’s featuring our moody 100% Bamboo Dove Grey Bedding ! Liv (@livbutler__) pairing our Dove Grey Doona Cover Set nicely with a White Fitted Sheet. TIP: add a pup for added snuggle benefits! Louise from @villastyling crushing goals with this Dove Grey + Bamboo Charcoal combination! How beautiful is that door by Haveli Of Byron Bay?! More Villa Styling goodness but this time featuring our lush White Flat Sheet. Feeling inspired? I know we are! CLICK HERE to check out our Dove Grey 100% Bamboo range & get the look!